DPVNshopBUY has returned to DPVN after four years. 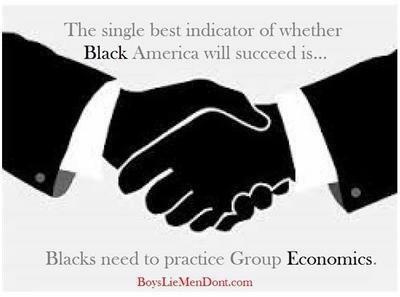 We started in 2012 using our network to promote Blak businesses that had product for all consumer audiences. On DPVN shopBUY you can trust that the business is Blak owned and operated. See the owner. 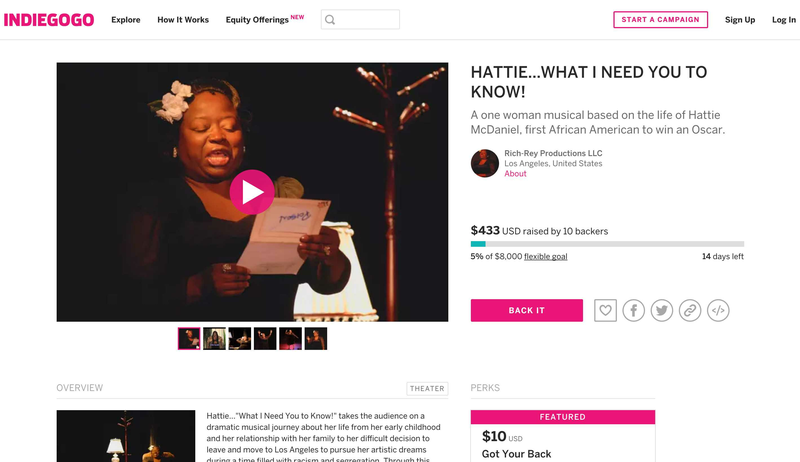 We are looking forward to our new direction with this concept and looking forward to the support of our community and others to empower the Blak Business. 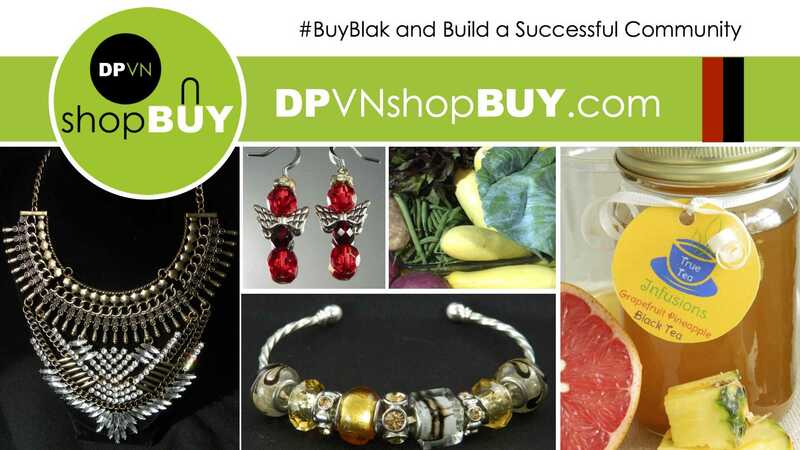 Soon to come #BlakSuccess our sister channel to #DPVNshopBUY. DPVN shopBUY is video channel on DPVN, that provides promotional services to business owners who are selling product online.